A destination wedding sounds like a fairytale, but it can quickly become a nightmare if you don’t weigh the costs beforehand. Many couples overlook the amount of money and work required to plan a wedding abroad, but that doesn’t mean you can’t have an amazing destination wedding if your heart is set on it! Before you settle on a destination wedding, take a look at these guidelines to determine whether or not a wedding abroad is the right choice for you and your soon-to-be spouse. The average international destination wedding costs around £21,024. For many couples, the cost is the sole determining factor when it comes to choosing a wedding location. 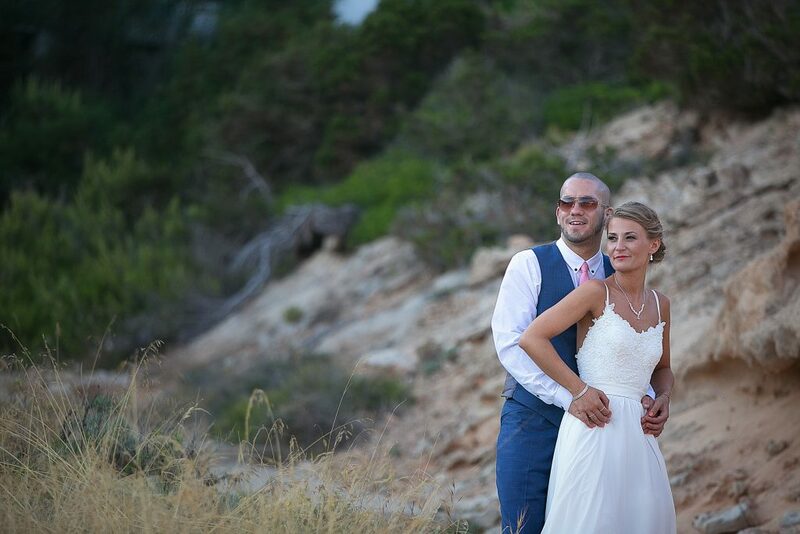 While the average wedding cost in the UK costs £32,273, destination weddings have many additional expenses. Aside from having to pay for the venue itself, you also have to pay for travel and lodging during your stay. Are you going to pay for your wedding party and guests to attend as well, or will everyone be responsible for covering their own ticket and accommodations? 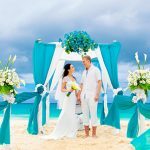 Many resorts in popular destination wedding locations like Mexico and the Caribbean offer exclusive wedding packages that can save you money. Rather than paying for catering, makeup, entertainment and hotel arrangements separately, a package can save you a large sum of money that you can use for your honeymoon. A destination may save you money, but it could cost you guests. If you choose to tie the knot abroad, it’s likely that your guest list will be significantly smaller. A wedding should be a celebration, not an obligation. Consider whether the travel is reasonable for most of your guests. If you expect people to pay thousands of dollars for plane tickets and a hotel stay, expect a stark decline in attendance. Many people may want to take off work and attend, but the logistics of travel aren’t always feasible. People could be constricted by money, childcare or work. 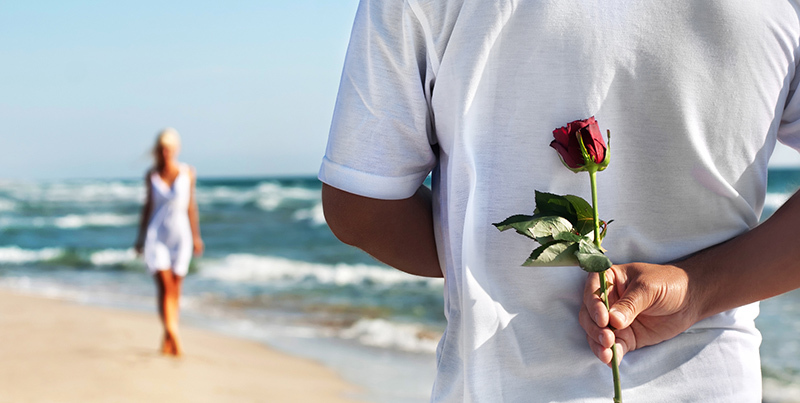 If your heart is set on a destination wedding but you’re worried most guests can’t make it, consider an alternative arrangement. You could hold the destination wedding with your closest friends and family, then host a second, smaller reception for guests who couldn’t travel out of town. Not only does this save you the disappointment of sharing your big day with your friends and family, but you’ll also get to enjoy a second celebration. 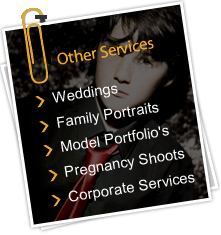 For those who can’t make it, ensure you hire an experienced wedding photographer to capture all the best moments so you’re able to share them with everyone back home. 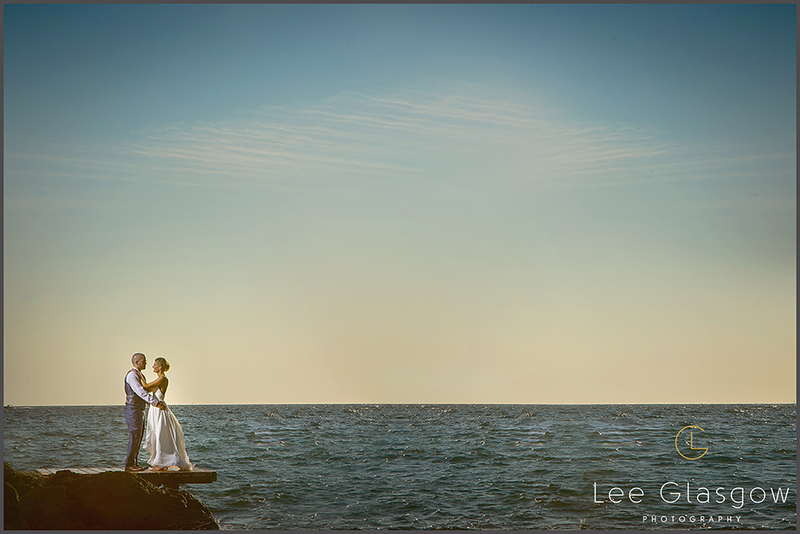 A destination wedding can double up as a honeymoon and become a magical moment for you and your guests. Try to find some middle-ground and pitch the idea to your family and friends before you commit. You can wed in a larger ceremony at home and enjoy your honeymoon in your dream destination, or you can merge the two and have the vacation of a lifetime. Be flexible, and remember to give yourself more time to plan a destination wedding. If you send out invitations several months in advance and accommodate as much as possible, people will be far more receptive to the idea of travelling for your big day.